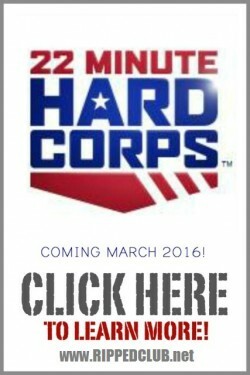 March 1st is comin up lighting quick and that date marks the release of Tony Horton’s brand new workout program, 22 Minute Hard Corps! I am jacked about the release of this one, as I have had the opportunity to take part in the test group (although that got cut short by a knee injury, see the video here). 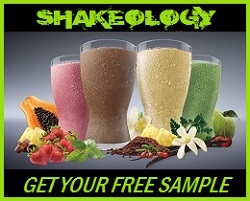 In the 3 short weeks that I was able to participate fully with the test group, I had lost a total of 8.4lbs! Pretty nuts right!? But here is the deal! 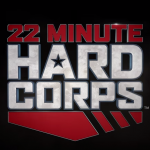 This coming sunday; I know its the Super Bowl and all, but before you start scarfin those nachos and hot wings — hows about you do a 22 Minute Hard Corps workout. I dont lie fool! 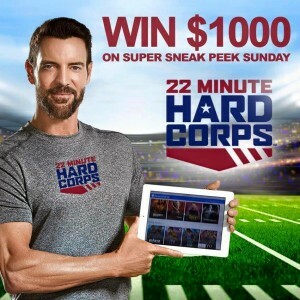 Beachbody is giving Beachbody On Demand subscribers a chance to do a free preview workout of 22MHC this Sunday, Febuary 7th! There is also a $1000 prize they are giving away! Get your little puke bucket ready though because this workout is friggin LEGIT! 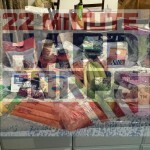 For just 22 minutes, Tony absolutely takes you to town and made me feel like I was 60lbs overweight all over again! 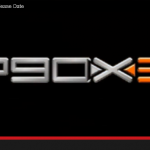 If you dont have Beachbody On Demand streaming access yet…yo dog…I gotchu! You can get 30 days of access to BOD through my site here.